Send shivers up your guests' spines this Halloween with this 400 Watt Fog Machine! Produces a thick, non-toxic, water-based fog that is perfect for any party or haunted house. Features a durable metal case with handle for easy portability, and includes a wireless remote and transmitter set (transmitter & receiver). The sinister mist creates the perfect ambient setting for your haunted house or graveyard! Add a dose of country charm to your home with this vintage pickup decoration. Its distressed finish compliment any home dicor style. Roll into the holidays with this classic pick up truck fresh from the field filled with pumpkins and flowers. Plug in your projector and enjoy the Spooky Halloween and Christmas light show. Easy to use and fun for the whole family. CUL approved and safe. Durable plastic outer housing and adjustable stake. Includes two interchangeable slides. Great for illuminating against indoor and outdoor walls, garage doors and other structures. 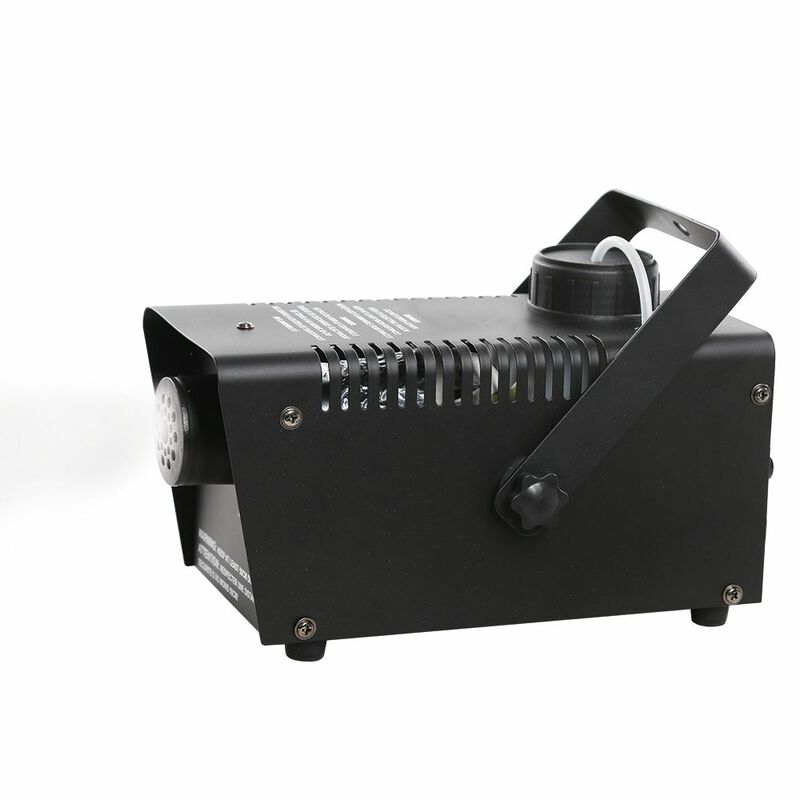 400W Fog Machine Send shivers up your guests' spines this Halloween with this 400 Watt Fog Machine! Produces a thick, non-toxic, water-based fog that is perfect for any party or haunted house. Features a durable metal case with handle for easy portability, and includes a wireless remote and transmitter set (transmitter & receiver). The sinister mist creates the perfect ambient setting for your haunted house or graveyard!